We are sharing Top Pay Per Install Network List. These network will help developers to monetize their software for desktop or mobile traffic. Now a days most of the biggest PPI companies closed just because of search engine compliance. However still there are few big players left in the market to help developers to monetize their installs. We have the most updated list. You can simply sign up on any network. Although most of them will review your application and they they will approve your account to access. It reduces spamming. PerInstallBucks Pay Per Install affiliate program, we pay for installations of our free software products, we pay up to $1.20 for one free installation ! Our software products are 100 % clean and safe for your users, no spyware/malware installed. Start monetizing your website downloads. Earn revenue for each of the download your website generates with our Pay Per Install Network. 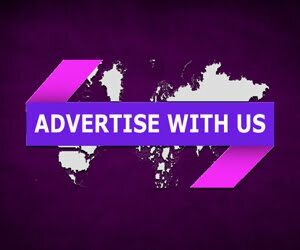 AdCombo as a CPA Marketing Network where you can customize advertising campaign to reach your targeted audience throughout the globe. It provides software distribution platforms and solutions for advertisers all over the world that own legal software. 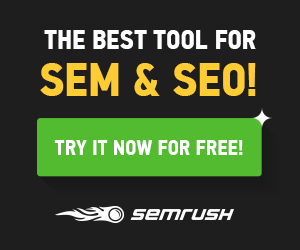 We leverage major search engines and premium software publishers to monetize the installs. InstallCapital is a company specialized in monetizing all kinds of software and download traffic since 2001. Whether you are a software developer or a webmaster, we got something for you. Innovative ads powered by intent, their smart ads can drive huge traffic to your product or service. Join now and monetize the content with them. PerInstallCash is designed to convert your traffic into real cash. Give a savvy instrument a try: the users don’t pay for installs, but you still get rewarded! Earn up to 2000$ from 1k installs. Get paid bi-weekly or even faster. We're redefining Pay Per Install industry. Now! With personal approach, fast payments and highest rates in business. The most converting exclusive offers with the highest payout. Signup up now. Instant Approval. EARN PER INSTALL is a Pay Per Install Affiliate Network. Earn up to $2 by installing a file with advanced tracking analytics. We always keep updated with PPI companies. However still few pay per install network might left to update here. So I request you all to keep me updated by commenting below, so that I can verify and change the same. Pay Per Install Network helps developers or website owners to monetize the installs or traffic. 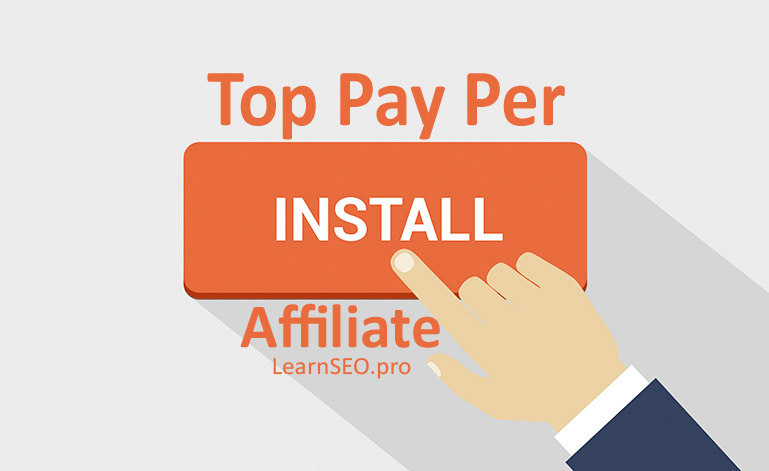 Here is the list of Top Pay Per Install Affiliate Networks.